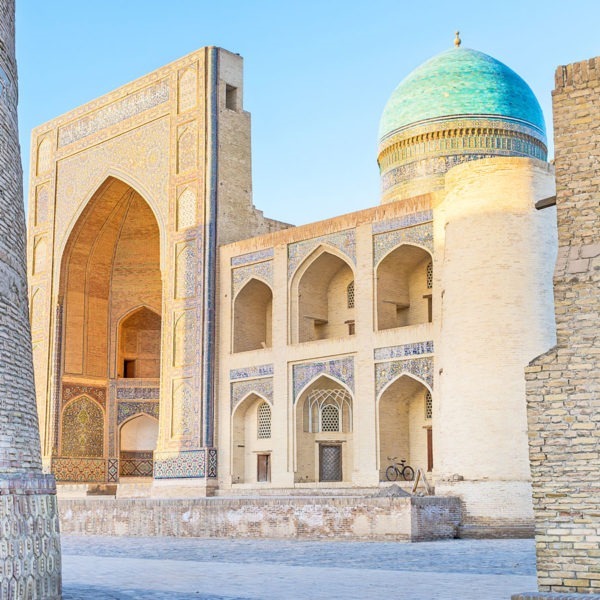 Experience the best of Silk Road ancient cities like Samarkand, Bukhara and Khiva during classic Uzbekistan Tour: the ancient cities frequented by nomads and conquerors, the architectural legacy left by a flourishing Islam and the great Empire of Tamerlane. Mosques, Madrassahs, fortresses and unforgettable landscapes awaits you, ranging from fertile valleys to open steppes and never-ending desert. Arrival in Tashkent. 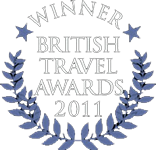 You will be met by SoleVita driver and transfer to the hotel. Free time. Overnight at the hotel. Breakfast is served at 6:30 am in time for an early transfer to Tashkent train station to catch the high speed “Afrosiyob” train at 8:00 am. 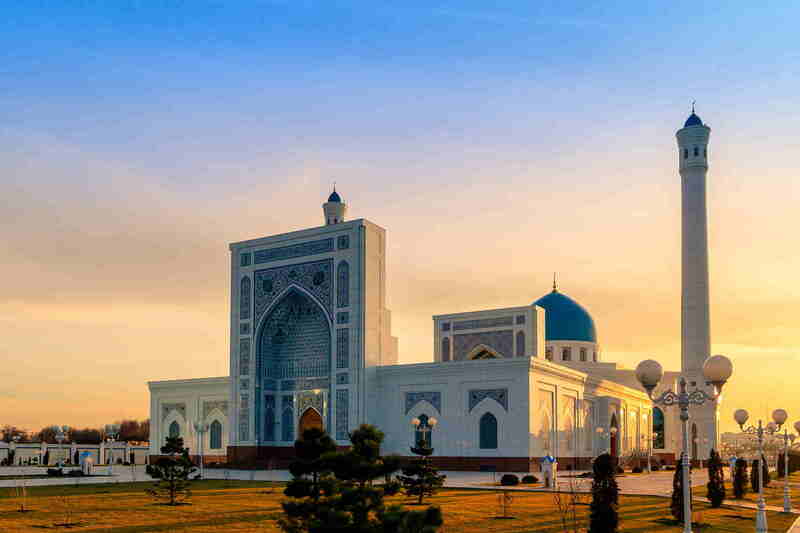 We will travel 300km in just over two hours before arriving in the ancient city of Samarkand. There, you will delve into the history of one of the earth’s greatest conquerors: Timur. He is considered the last of the great nomadic conquerors of the Eurasian Steppe, his vast empire one of the largest in the region. What is arguably the jewel in the crown of all the sites in Uzbekistan awaits you as you take a visit to the spectacular Registan Square. We then move onto the remains of Bibi Khanum Mosque before a chance to explore amongst the hustle and bustle of the Siyob Bazaar where you can bargain for dried fruits and souvenirs. Uzbekistan astronomer Ulugbek was decades ahead of the west with his observations of the solar system and the earth and we’ll learn more about him at the incredibly well preserved Ulugbek Observatory overlooking the city. Today, we’ve included a second day at this incredible UNESCO-listed city as we know there’s just too much to take in during a single day. We’ll pay a visit to the Afrasiab Museum and the Tomb of Saint Daniel. 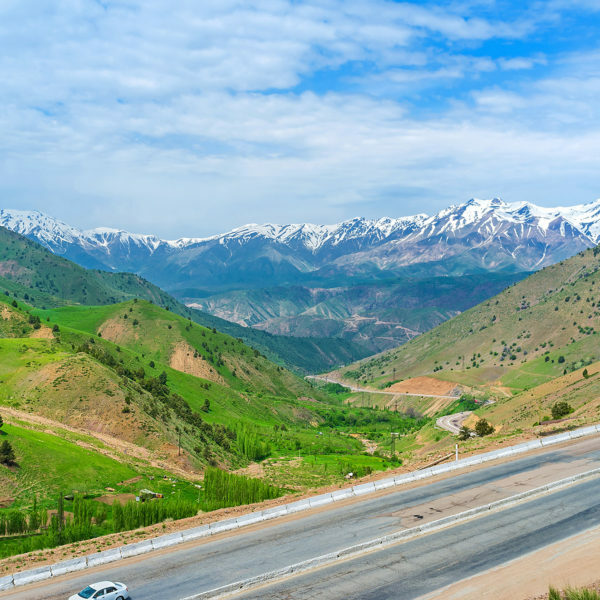 Later, we’ll drive to Koni Ghil village to explore the traditional way of making Samarkand paper from mulberry and silk carpet factory. You’ll have the chance to try this for yourself; with expert tuition, it’s not as hard as it looks. 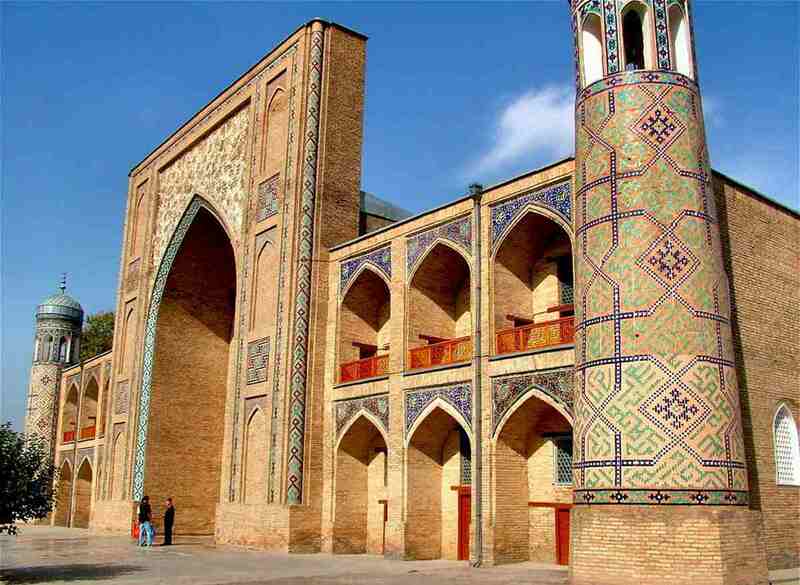 After this sightseeing, you’ll retain some leisure time before we visit Samarkand Theatre of historical costume. 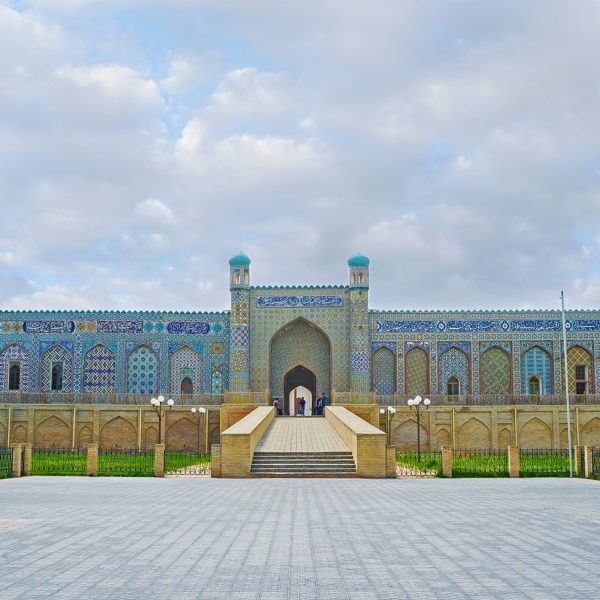 The drive to Bukhara takes around four hours and on route we shall visit the Rabati-Malik Caravanserai, an especially well preserved piece of Iranian architecture in the middle of an expansive desert which the road to Bukhara cut through. After checking into the hotel in Bukhara you spend the afternoon in the magical Old City of Bukhara. This is a true UNESCO World Heritage Site packed with minarets, mosques and ancient trading domes. 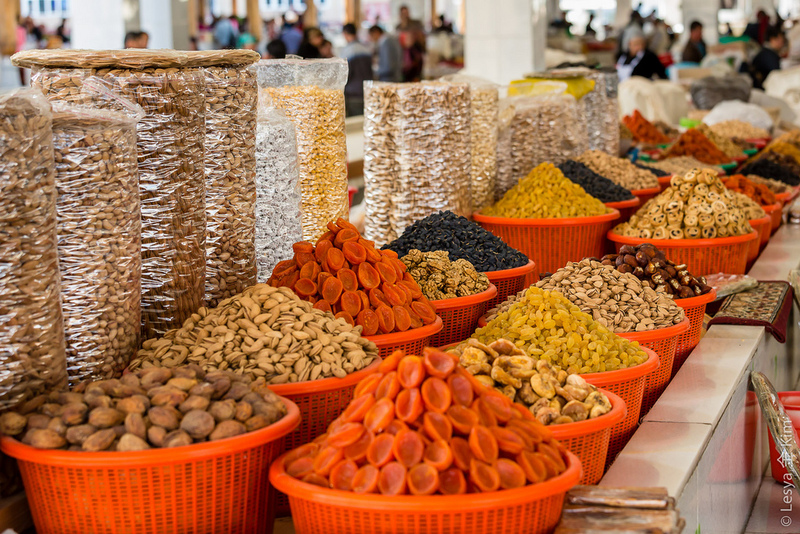 It’s still as busy today, the workplace of a host of traders offering traditional Uzbek products. 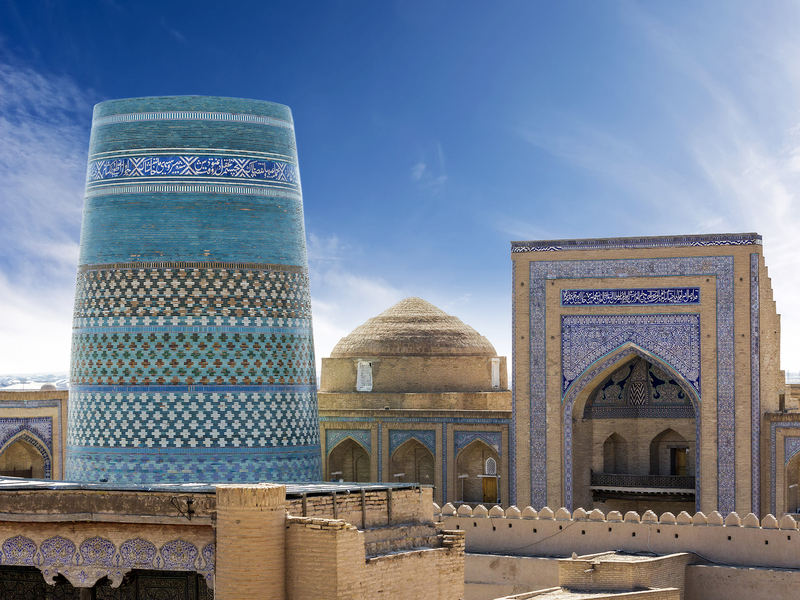 Explore the narrow, winding alleys and soak up the essence of Bukhara, past and present. 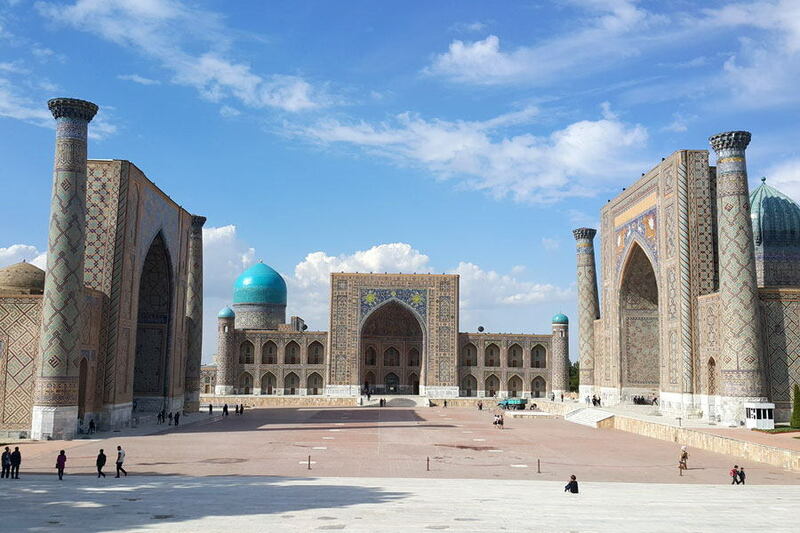 This is where you begin to uncover the true Uzbekistan. 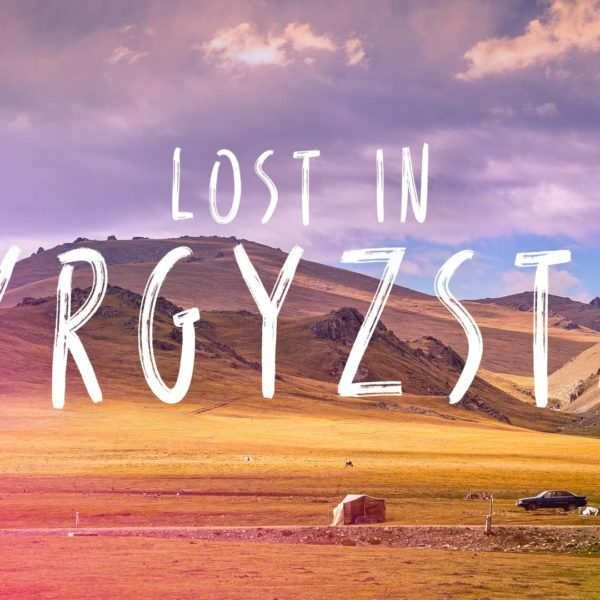 We leave Bukhara and head west on the highway leading into the seemingly endless Kyzylkum desert, following in the footsteps of ancient Silk Road traders who traversed this same route many centuries ago. The mighty Amudarya River cuts through the desert and we will stop on route to see this important waterway that flows into what remains of the Aral Sea. don’t forget to take audiobooks and good music to listen on the long way. 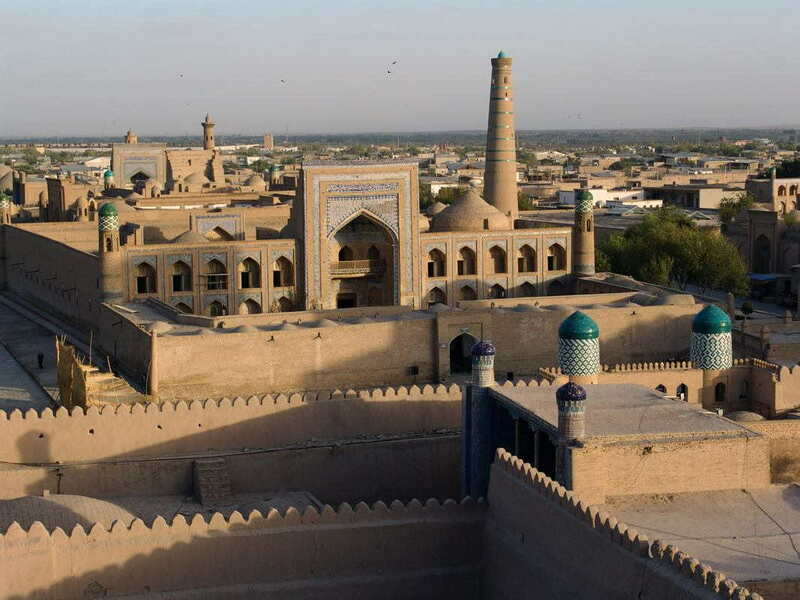 UNESCO-listed Khiva is a real treat. This low-rise city is constructed in sandstone, punctuated by towers and domes in vibrant shades of emerald and turquoise. Our first stop is at the Ichan-Kala fortress. Part fortress, part city, it’s now an open air museum, its crenellations topping a wall that encloses not only the museum, but the homes of an estimated 300 families who still make their living as artisans to this day. The clay wall has four gates and we’ll enter to find ourselves in front of the glittering Kalta-minor Minaret. 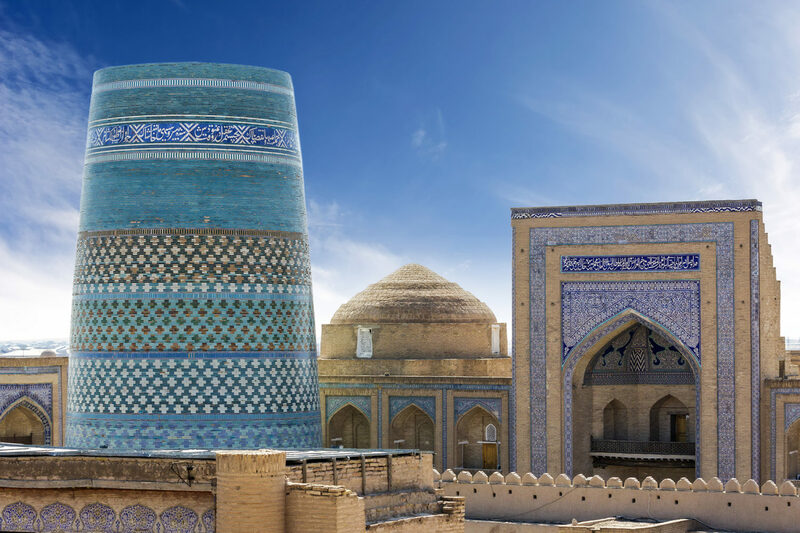 We’ll take our time as we explore in order to soak up the atmosphere, climbing the Khodja Minaret enjoy the breathtaking views over Old Khiva at Kunya-Ark. After your orientation tour, your guide will leave you to branch out on your own. 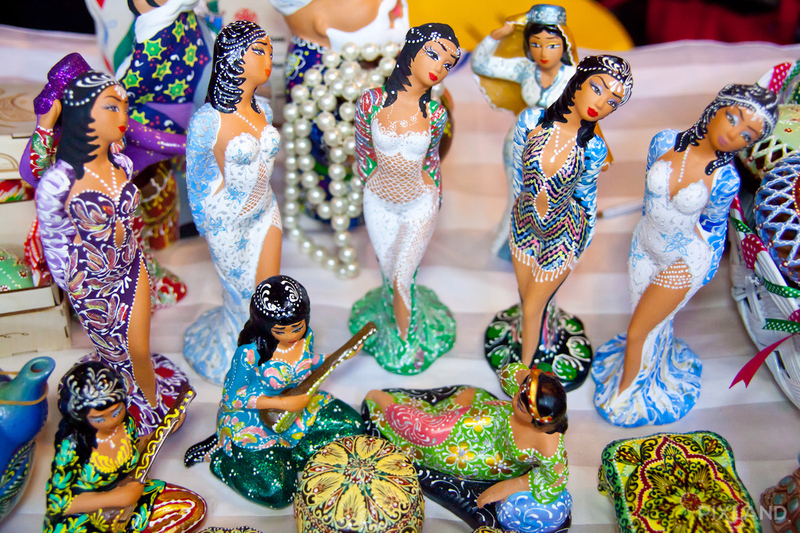 Whether you browse for souvenirs or sip coffee at one of the many cafés dotted around the old city is up to you. 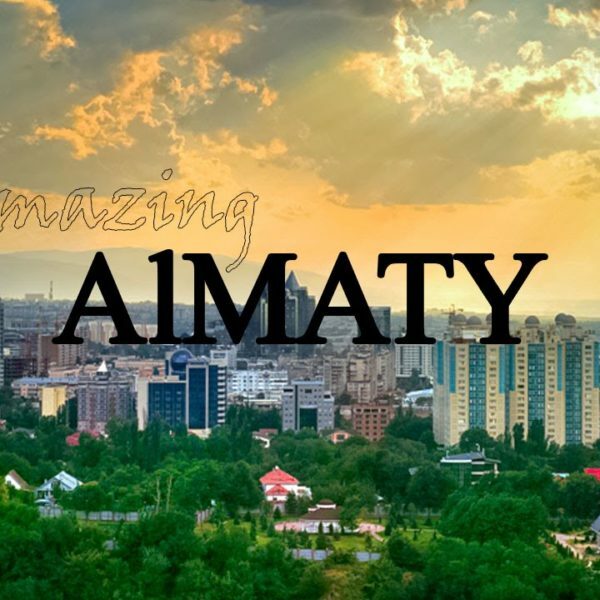 In the evening you will take a short transfer to Urgench Airport for the flight back to Tashkent. Upon arrival transfer to the hotel.